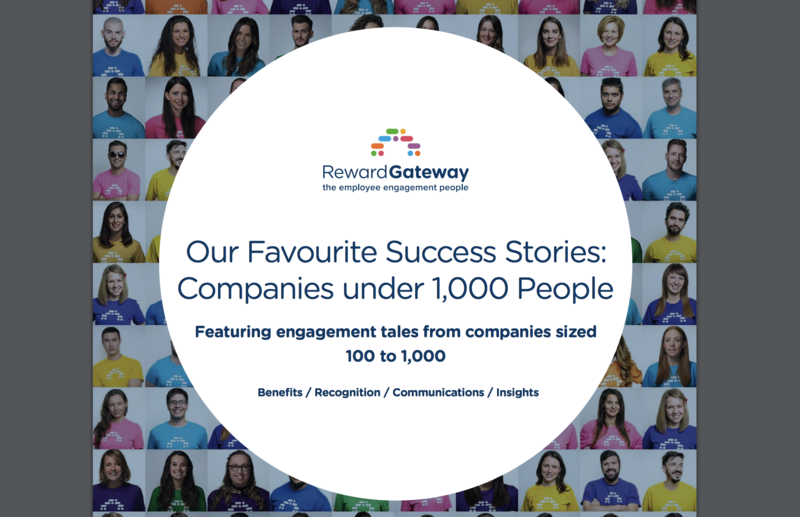 We've compiled our favourite success stories of our partnering clients who have under 1,000 employees into this eBook. You can take a little from each story to accelerate your people strategy and learn how to use an engagement hub to achieve your unique engagement goals. Partnering with more than a thousand clients in the UK means we’re privileged to work with a lot of inspirational and forward-thinking people. As the UK Client Success Director, my team and I are able to help clients turn their challenges into successes with our technology and human support, which makes me proud to say I work for Reward Gateway. G2 Crowd Spring 2018 Leader in Employee Engagement Technology. G2 Crowd Spring 2018 Leader in Employee Recognition Technology. G2 Crowd Spring 2018 Leader in Mid-Market Employee Engagement Technology. When looking for a new tool, it’s simple: Choose a tool which aligns with your business needs and company values. Throughout this post, I’ll cover six key features that make up the whole of a successful employee engagement platform. Plus, we’ll dive deeper into our user reviews to uncover specific challenges which Reward Gateway has helped clients solve. Are you looking for a customisable employee engagement platform which your workforce will actually use? Our user-friendly platform, SmartHub® makes all the difference when it comes to engaging employees. Our clients agree. One in particular appreciates the ability to easily customise and intuitively update the content and appearance of SmartHub®. This client also adds that the hub is “a valuable and versatile communication tool.” SmartHub® puts employee communication and engagement in the spotlight, and allows you to showcase on-brand content at any time with interchangeable tiles, like your internal communications blog or your employee discounts scheme. 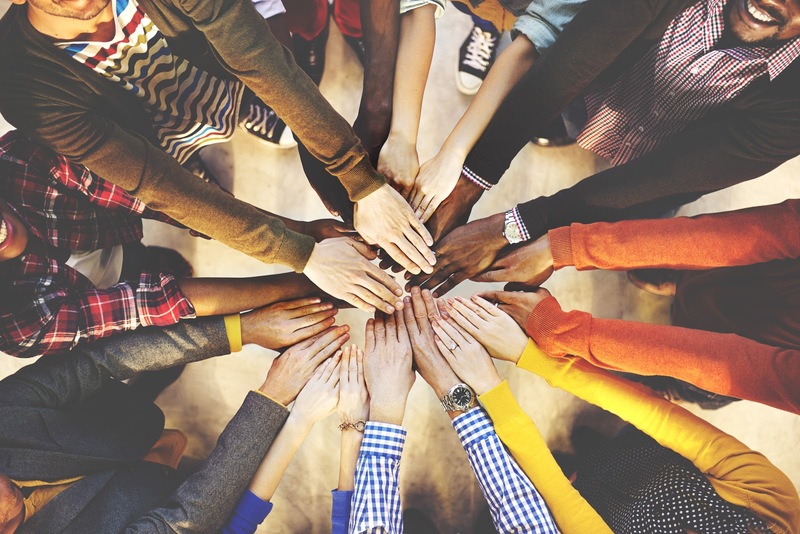 Connecting your employer brand to your employee engagement platform should be seamless. With our SmartHub® product, clients are able to create on-brand hubs which align with their objectives, employer brand, colour palette and style. Gone are the days of missing important email updates. Using open and honest communication in a central location helps keep your workforce engaged and informed. By adopting a tool that puts communication at the centre, employees not only obtain but remember information better. One of our clients values the “reach of communications to all employees to keep them better informed and connected to the wider business.” This is especially true for keeping global organisations connected who have employees throughout the globe, and better connecting everyone to their purpose, mission and values. We believe that being involved in the set-up and design of your employee engagement tool is necessary so you’re happy with the end result. That’s why each client of Reward Gateway gets a dedicated Implementation Specialist who helps set up their unique hub the way they want it to look. Plus, there’s always room for tweaking down the road. Once you’ve implemented your employee engagement platform, having a success team is essential for increased usage and adoption. Adopting a tool without any sort of onboarding is less than ideal. Here at Reward Gateway, each client has a dedicated Client Success Manager who’s readily available to answer any questions or help fill requests in a timely manner, as well as a Client Support Team available 24 hours a day, Monday through Friday. 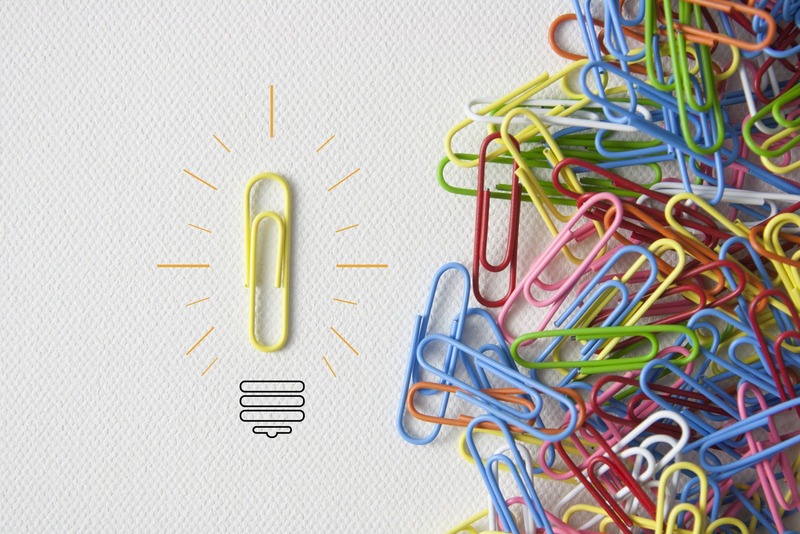 While there are lots of tools out there, a main challenge for organisations is finding a product which encompasses all of their needs in one place. On top of that, once you find the right tool, how can you make sure it’s being used? 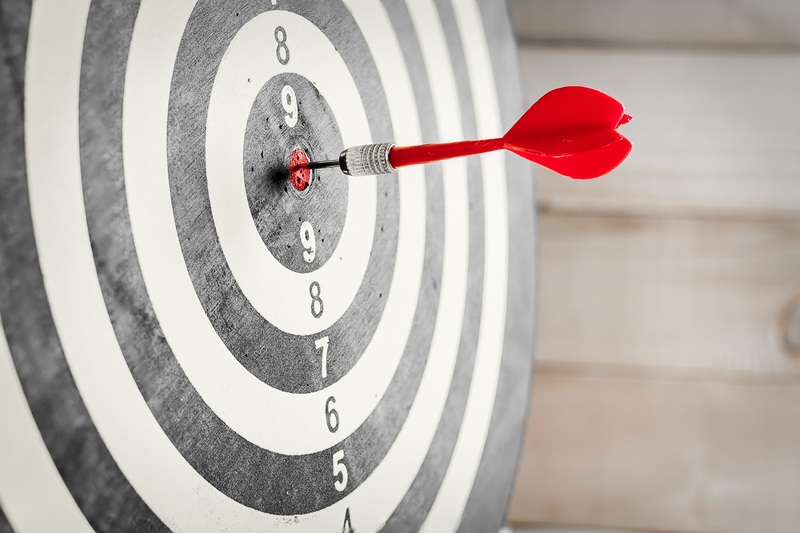 All clients gain access to analytics and reporting that prove the ROI with effective data. One reviewer talks about the flexibility and control which goes along with the statistics, “I love that I have access to all the data and stats on how colleagues are using the platform so that I can get excited about how well the platform is doing.” Meaning, they can easily see which content is being read the most and then easily go into the platform and tweak the layout for things which need more visibility. We hope that these six examples from our clients help make your decision easier when adopting a new employee engagement tool. There are plenty more reviews which you can see by visiting rg.co/g2crowd. Feel free to get in touch if you identify with any of the challenges and want to know more.